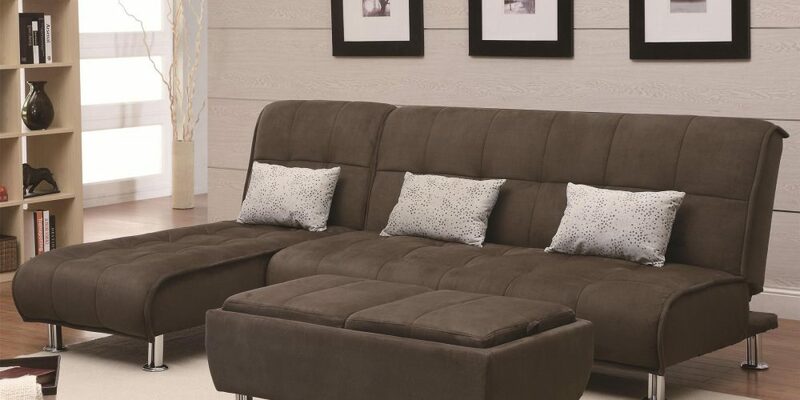 Adjustable Sofa | Varela Mattress & Furniture, Inc.
By Coaster. 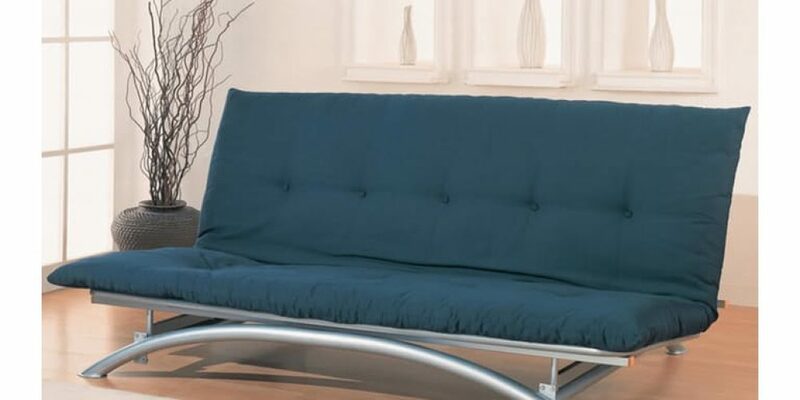 Futons (metal frame). 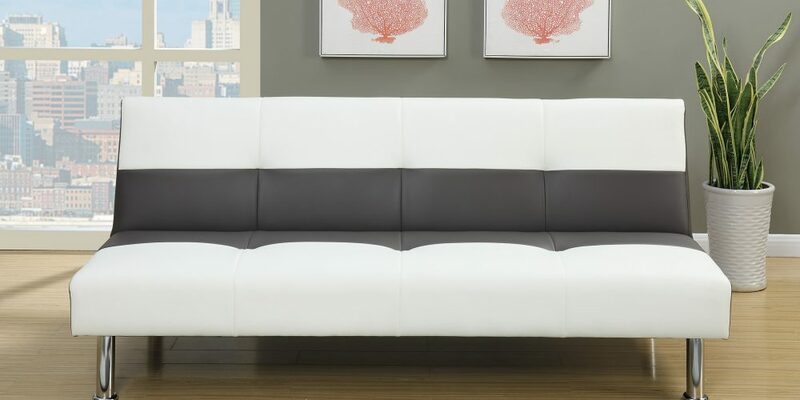 Silver or black color. 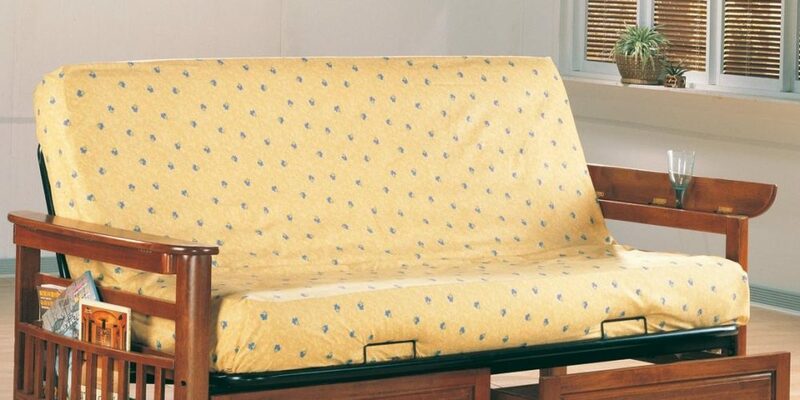 Futon by Coaster. 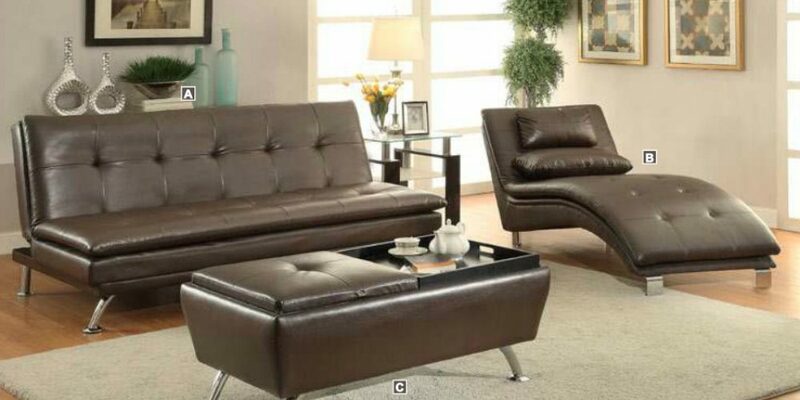 Warm brown color. 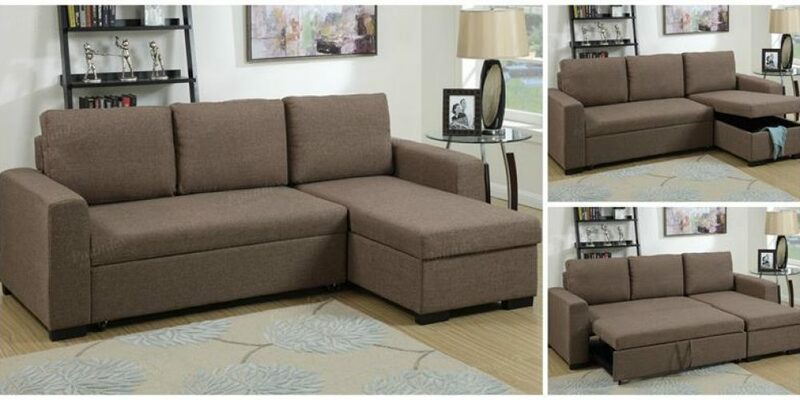 Sectional Set – (Light coffee, blue grey or espresso color) By UFUSA. 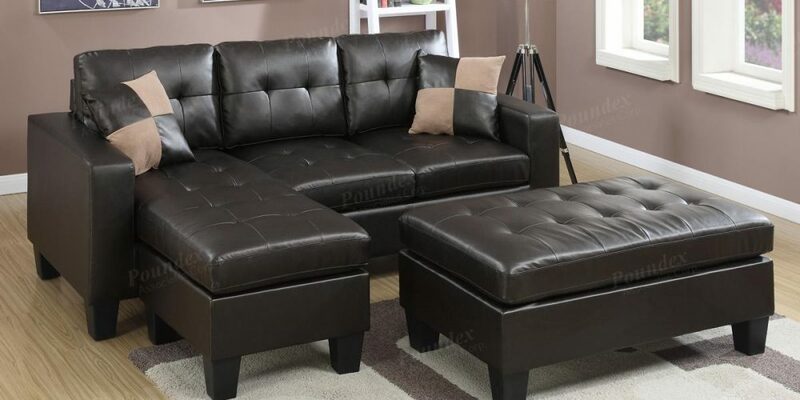 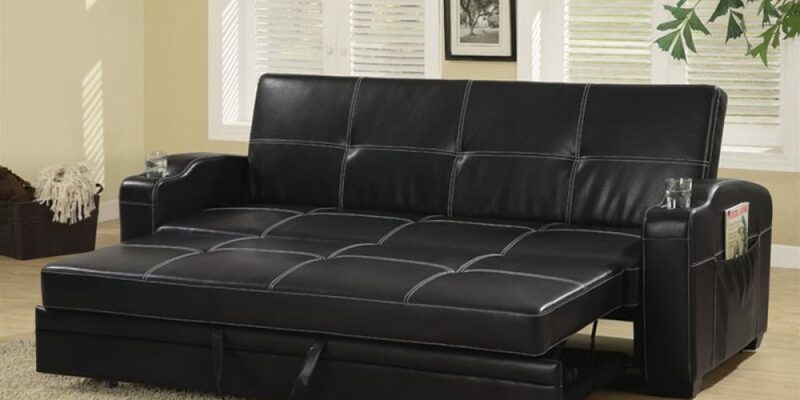 Sectional Set – Sofa + Ottoman (Black, light coffee, brown color) By UFUSA.